Portable temporary construction fence is ideal for residential or commercial sites. Great for construction sites, our fence panels are heavy duty construction – making them less susceptible to damage. 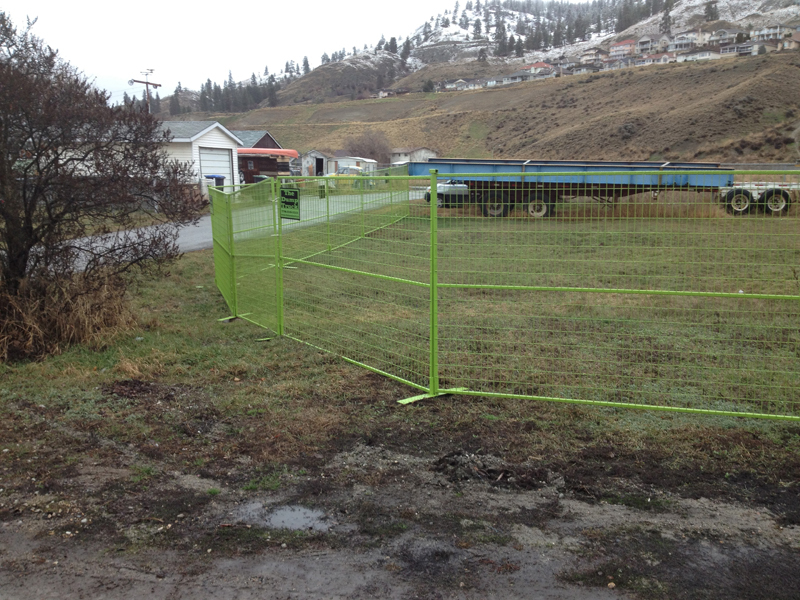 Our fencing exceeds all requirements for site safety & security. Depending on your particular needs, we will supply and install the temporary fence, or simply drop the fence panels off at your site for you to set up at your convenience. Our fence panels are designed and constructed to be the strongest and most durable in the industry. Installed quickly and easily, they can be free standing or anchored into any type of surface.